These offers are valid from today, February 11, 2019, until February 17, 2019. Kitchen Stuff Plus Canada offers FREE shipping on all online orders of $75 or more. 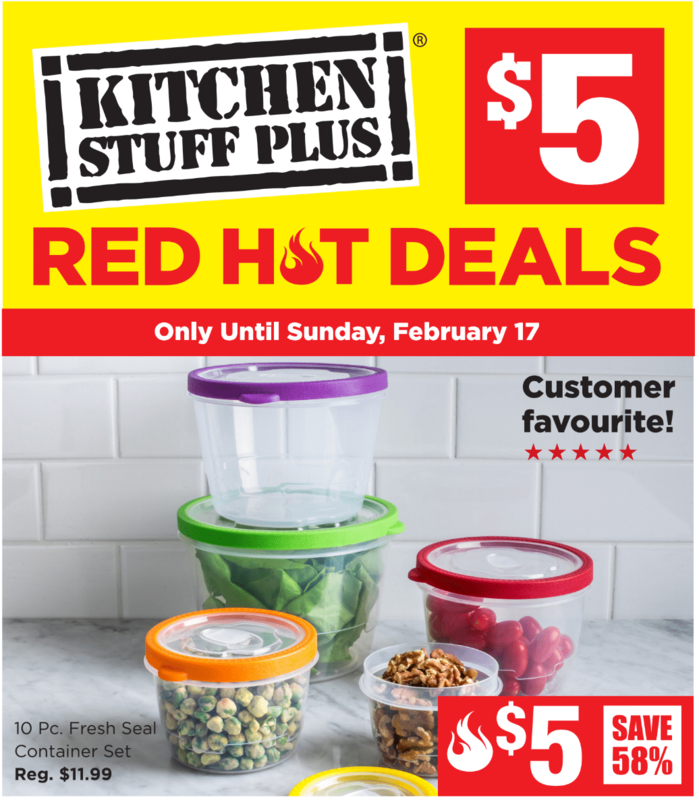 Click here to view Kitchen Stuff Plus’ Canada’s latest flyers deals.